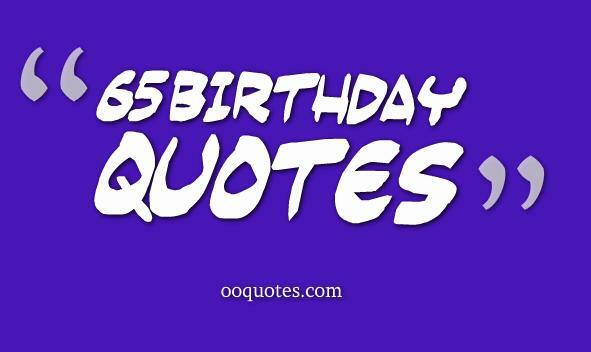 13 birthday quotes,if you need some quotes,wishes,messages and sayings, here are a collection about this.enjoy. It takes 13 years to perfect the bad teenage attitude. You have a new superpower. You are not just a pretty teen, you are the most beautiful thirteen year old we have ever seen. Happy 13th birthday sweetheart. 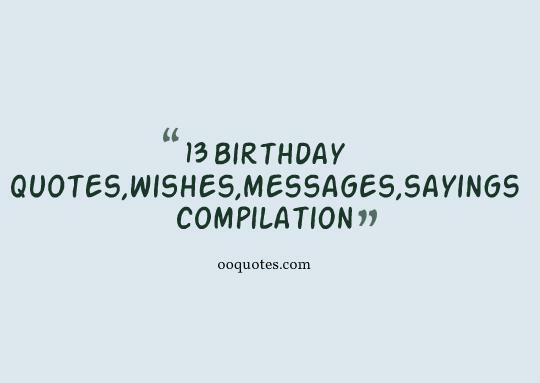 Wishing you a wonderful 13th birthday! May you get what you want in your life! May you get happiness & love from all! Happy Birthday! Teenage can be the best or the worst phase of your life depending on how you live it. Focus on your studies, play to win, stick to your goals and don’t take on bad habits. Happy 13th birthday son. OMG! I can't believe you're already 13! You're growing up to be such an amazing young adult! 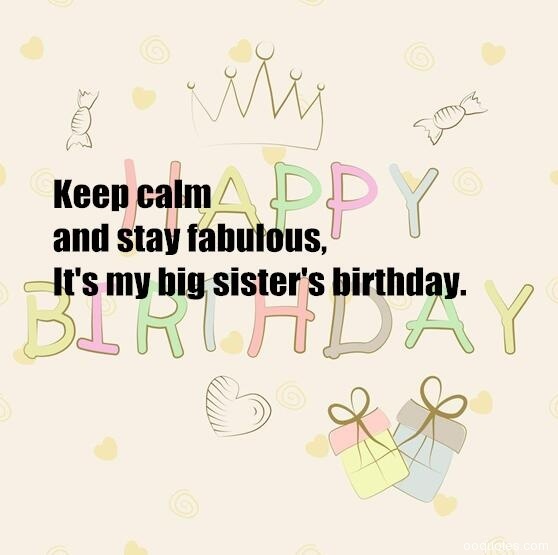 Hope for a great day, because you are turning 13 today and you are becoming the best in every single way. Happy Birthday! 13 can be a tough age. You have to deal with bullies, strict parents, and puberty. At least you are growing up in the age of the Internet. Happy 13th birthday! It’s time to take your medicine! You are a teenager today, so you're ready for a major dose of adolescence. 12 plus 1=13! That means you are no longer a kid. You are a young little man. Happy 13th Birthday! It has been a joy to watch you over the past 13 years. You have done many things to make us smile and even more to make us proud. You are an awesome inspiration! In this year you gonna be stronger, faster, higher and smarter than me. I jealous. Happy 13th Birthday! Your 13th birthday is as special as you are! May your elders pour love and blessings to you and your friends hug you and give you lots of love. Enjoy! Happy Birthday! How you will live your life when you are 31 depends a lot on how you live your life when you are 13. So work hard, get good grades and be the best teenager the world has ever seen. Happy birthday. Turning 13 means you will begin to see things differently as you transition from childhood into teenage bliss. Enjoy this phase. May it be one of the most memorable times of your life. The best thing about being a 13-year-old boy is 13-year-old girls. The worst thing about being a 13-year-old girl is 13-year-old boys. Have you ever heard about the lucky 13? No? 13 is the luckiest number, especially when it represents your age. May everyday of your life, be a spring. Now that you are a teen, get used to being looked at suspiciously by everyone over 30. 007 did not make it in time. I’m his replacement and I’m excited to wish you a happy 13th birthday! Be bold, work hard and set out to be the best teenager you can, but don’t let your inner innocence slip away – this is all I want to say as you turn thirteen today. Happy birthday. On your 13th birthday we wish to let you feel that regardless of your age, you would be our bundle of bliss forever, undulating in your pyjamas and thieving candies from the jar. Wish you never become an adult for us! 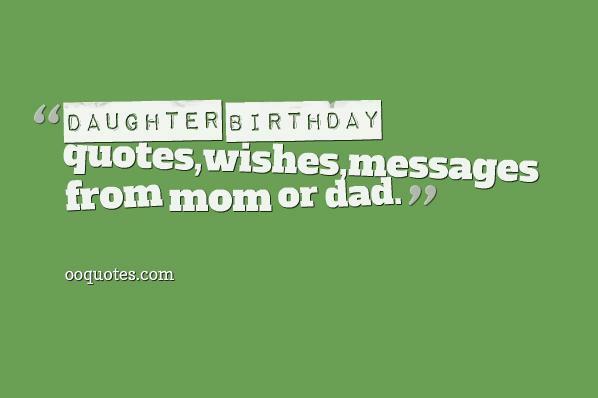 Wishing you a Happy 13th Birthday daughter! Happy 13th birthday! There's no denying it! You're a teenager now, so you are ready for the most important thing in life: a smartphone. “Dear Granddaughter, it seems just a short time ago I got the call from your mom that you came to us and were waiting for me to visit you in the hospital. How time flies. Stay away from the weirdos at school and love and value yourself always. I love you. Happy 13th Birthday”. You're only 13 once, so make the best of this wonderful year of your life. I saw you in action kid. I think you at least strong like a ninja. I don't care if you are growing into a teenager, you will always be my little baby. Happy 13th! As parent we couldn’t be more proud. As a new teenager, you rise above the crowd. As parents we couldn’t be any more happier. As a new teenager, you are an idol for others. Happy 13th birthday. You have brought us so much joy over the years, and watching you walk into the next phase of your life is just another joyous occasion for us. Enjoy your special day. You are more mature at 13, than what your father was when he was 18. Hurray for the terrific young boy, who brings to our lives innumerable joys. Happy 13th birthday son. If there was one wish I had for you this 13th birthday, I’d wish for you to stay young. Staying young means being positive, open-minded and innocent at heart. Don’t let anything get you down. I know you will do a lot to help the world. You’re a special person”. Happy birthday to the sweetest, cutest, coolest, funkiest, brightest and newest teenager in town. Only from within your own little Goddess can birth. who will take life’s challenges as a a toy she can twirl. “You’re somewhere between a kid and a grown up. It’s hard to not really be in one place or the other. I want to give you all the space you need to grow into who you really are and stay healthy and safe. Let me know how I can help. I’m always here for you. 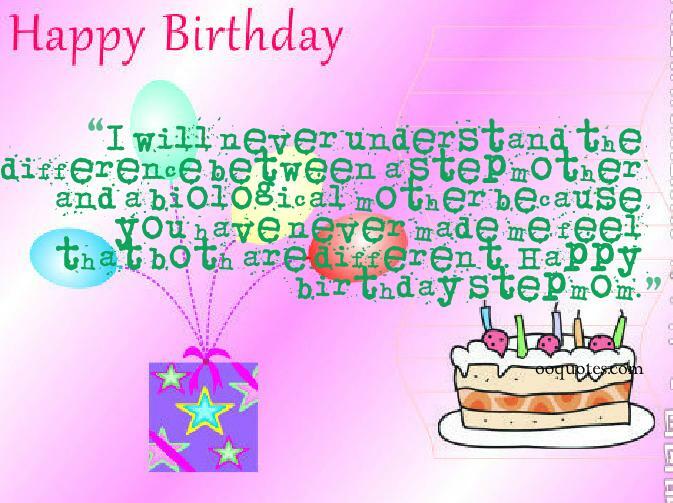 Happy 13th Birthday from your Mom”. Happy 13th birthday! You're traveling through another dimension, a dimension not only of acne and anxiety but of voice change; a journey into a wondrous land whose boundaries are that of puppy love. Your next stop…the Adolescence Zone.